Murray State President Bob Davies and Provost Mark Arant said in a joint statement, "Thank you for your cooperation in helping to maintain a safe environment for the entire Murray State University community." Murray State University is closing early on Friday to accommodate an increased number of visitors for a Republican event featuring National Rifle Association President Oliver North. The Republican parties of Marshall and Calloway counties are hosting "The Night Before Fancy Farm." The doors open at 6 p.m. and the event begins at 7 in Lovett Auditorium on the main campus. According to a release, Murray State is closing all campuses from 3 p.m. to 9:30. The university is expecting a large number of visitors on the main campus and is locking all doors south of the Curris Center by 3 p.m. for security purposes. The university is calling on the campus community to lock doors behind them when entering and exiting buildings, to enter and leave the building on a side opposite of Lovett Auditorium and to not allow inside buildings strangers or people without university work to perform. Murray State University Police posted a notice on Facebook that the Federal Aviation Administration has established restricted airspace over the campus during the event. All unmanned aerial vehicles (drones) will be banned from 3 p.m. until 10 p.m. on Friday. Operators will be subject to criminal charges. The Marshall County GOP has said insensitivity was never their intent. Murray State University Director of Communication Shawn Touney has said in an email to WKMS the MSU Police Department routinely makes outside agencies such as the Murray Police Department and Calloway County Sheriff’s Office, aware of events which may bring a significant amount of people to campus, including the Friday event. 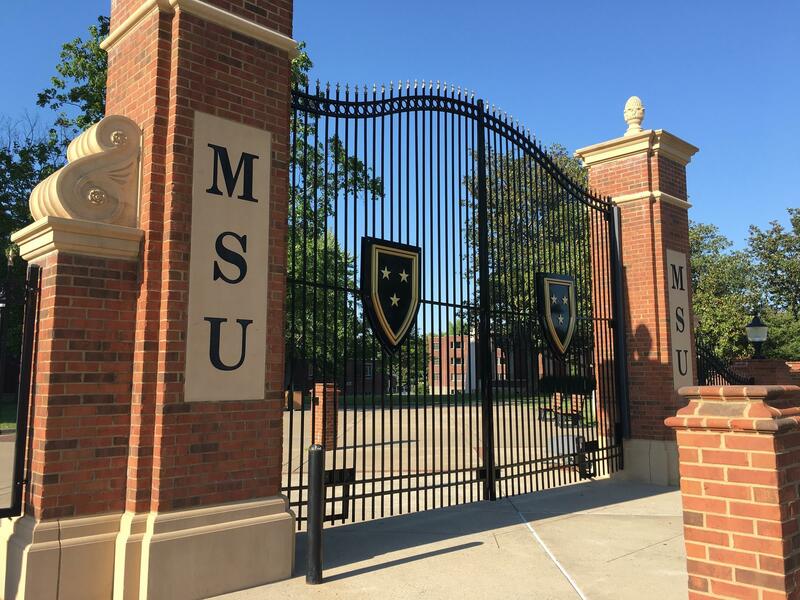 Touney said MSU Police will provide support on campus that evening, including the enforcement of University policies, which includes a prohibition of firearms. Individuals in violation of campus policies are subject to immediate removal and other potential legal actions. "As a safety precaution, the University will not be providing further specifics regarding procedural details concerning event support that evening," Touney said. State lawmakers on Monday heard recommendations about how to how to make Kentucky schools safer in the wake of the deadly shooting at Marshall County High School earlier this year and similar tragedies across the country. A group of school safety experts shied away from controversial policies like arming teachers or new gun regulations, instead advising that schools improve security, hire more school resource officers and find new ways to detect and prevent possible shootings. Gun culture runs deep in much of the Ohio Valley, where hunting is a revered tradition and the majority of state lawmakers in Kentucky, Ohio, and West Virginia boast “A” ratings from the National Rifle Association. But even here the growing national student activism on gun safety is taking hold in the wake of recent school shootings. 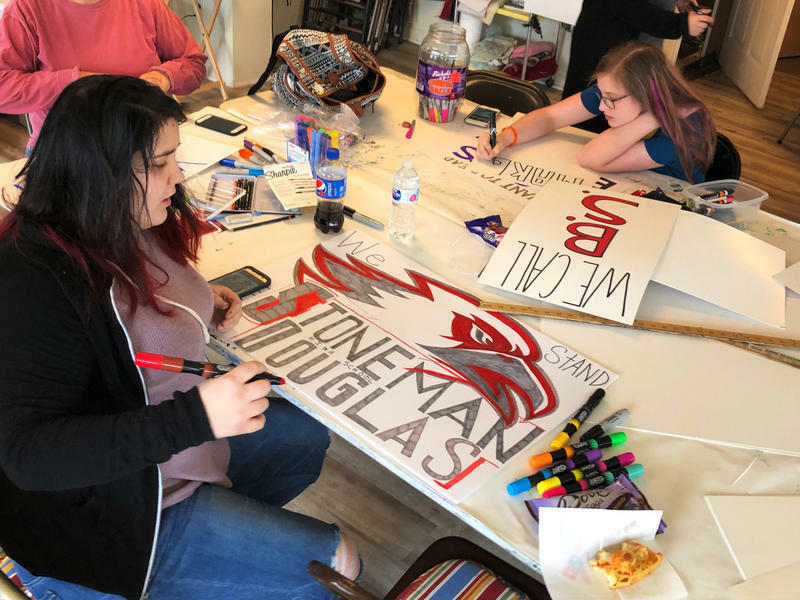 With some three dozen events in the region coinciding with the national March For Our Lives protest, more students from the region are deciding to speak out. The Ohio Valley ReSource sampled some student viewpoints from around the region. After the school shooting in Parkland, Fla., on Feb. 14, students across the country have raised their voices to protest gun violence: "Enough is enough." "Never again." "Not one more." For Lela Free, a freshman in Marshall County, Ky., another phrase comes to mind. "We should have been the last," she says. 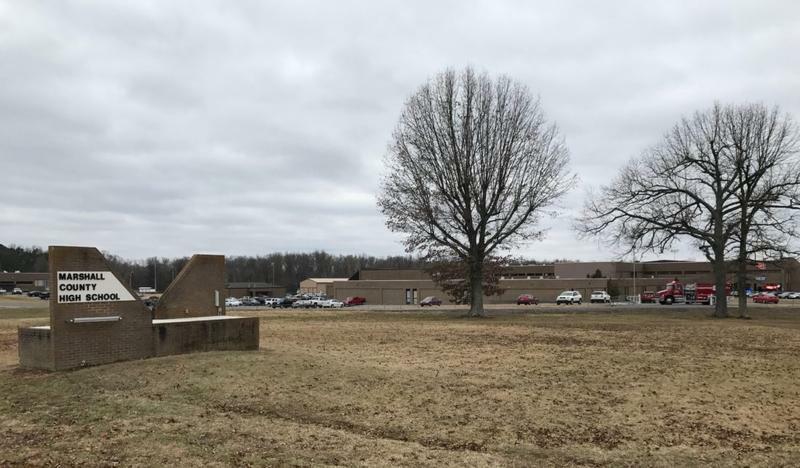 Just weeks before the shooting at Marjory Stoneman Douglas High School in Florida, a student armed with a handgun entered Marshall County High School in Kentucky. He killed two students, and injured 18 others.